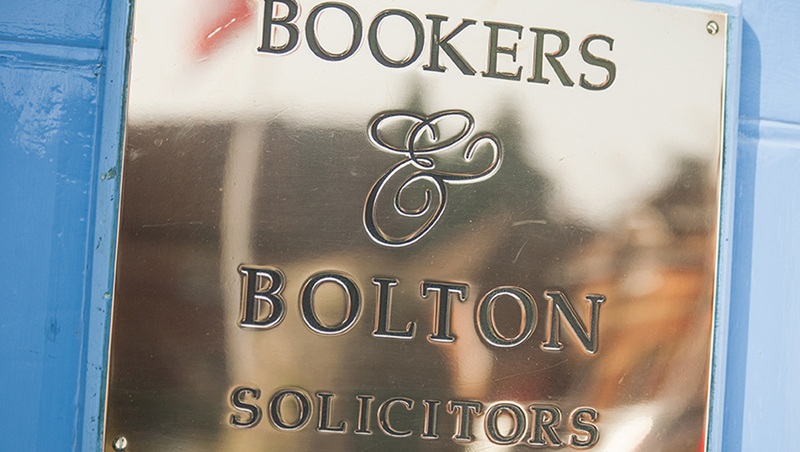 Bookers and Bolton Solicitors > Blog > What is Probate? Comments: Comments Off on What is Probate? ‘Probate‘ is the application for the right to deal with a deceased person’s affairs (called ‘administering the estate‘). Different terms apply, depending on whether or not the deceased person left a will and where they lived. In this case one or more ‘executors‘ may be named in the will to deal with the person’s affairs after their death. The executor applies for a ‘grant of probate‘ from a section of the court known as the probate registry. If there is no will, a close relative of the deceased can apply to the probate registry to deal with the estate. In this case they apply for a ‘grant of letters of administration‘. If the grant is given, they are known as ‘administrators‘ of the estate. Like the grant of probate, the grant of letters of administration is a legal document which confirms the administrator’s authority to deal with the deceased person’s assets. This is a general term which means executor or administrator. Is a grant of probate/representation always needed? 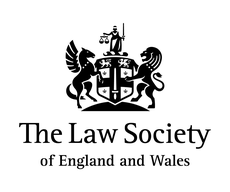 We can advise you on all aspects of this area of law. Call Matthew Porter today on 01420 82881 or email matthew.porter@bookersandbolton.co.uk.